The first original design produced by Mann Egerton and Company, which had previously manufactured various aircraft types under licence, the Type H singleseat shipboard fighter was designed by J W Carr to Specification N.1a. Powered by a 200hp Hispano-Suiza 8Bd eight-cylinder water-cooled engine, the Type H was an equi-span unstaggered two-bay biplane armed with a single fixed 7.7mm Vickers gun motmted to port on the fuselage and a Lewis gun of similar calibre mounted above the wing centre section. The wings could be folded manually and the first prototype had a large, flush-fitting float attached to the underside of the fuselage. In addition, flotation chambers were included in the fuselage, and the undercarriage, which was attached to the underside of the float, could be jettisoned in the event that the aircraft was forced to alight on water. Flight testing of the first prototype commenced in the autumn of 1917, but the aircraft failed flotation testing and was therefore considered unacceptable. The second prototype differed in having inflatable flotation bags in place of the fixed float, a more conventional undercarriage and a horn-balanced rudder. 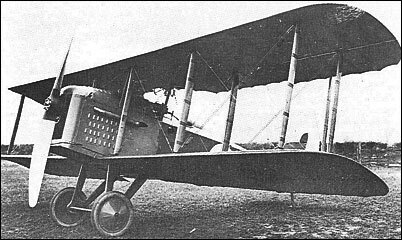 This aircraft underwent official testing during December 1917, but the Type H was not accepted for service use and further development was discontinued. Im seeking information on Mann Egerton Mobile Workshop Cranes of 1 and 2ton capacity.I have just rstored a 1943 built crane of this type found at RAF Montrose SCotland. Used for engine servicing on Aircraft and M.T.